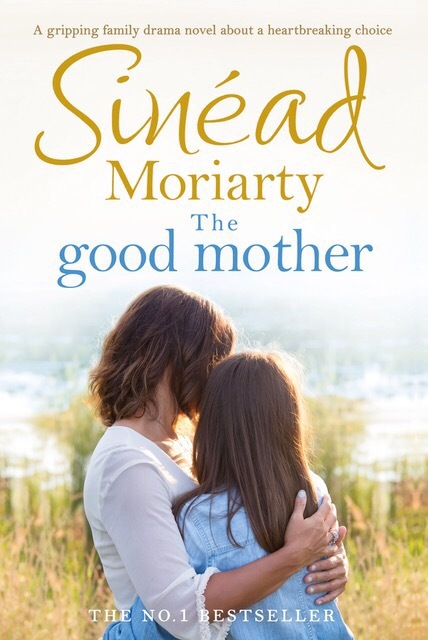 I have something’s but different to share today, the first chapter from The Good Mother! This book sounds beautiful, I can’t wait to read it myself. aboutSinead was born and raised in Dublin where she grew up surrounded by books. Her mother is an author of children’s books. Growing up, Sinead says she was inspired by watching her mother writing at the kitchen table and then being published. From that moment on, her childhood dream was to write a novel. 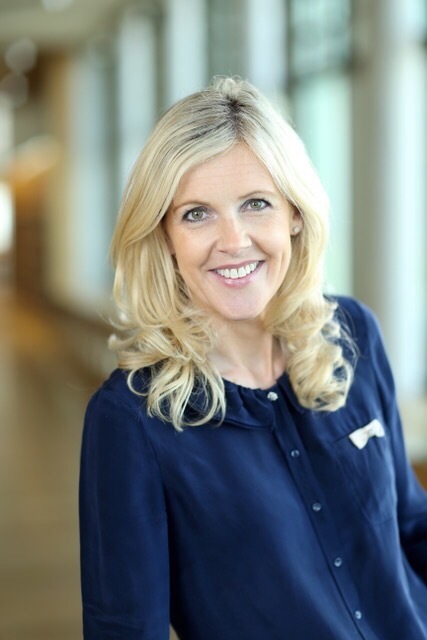 Since writing The Baby Trail, Sinead has moved back to Dublin where she lives with her husband and three children and their little black cat, Minnie. Sinead also writes a weekly column for The Irish Independent newspaper.